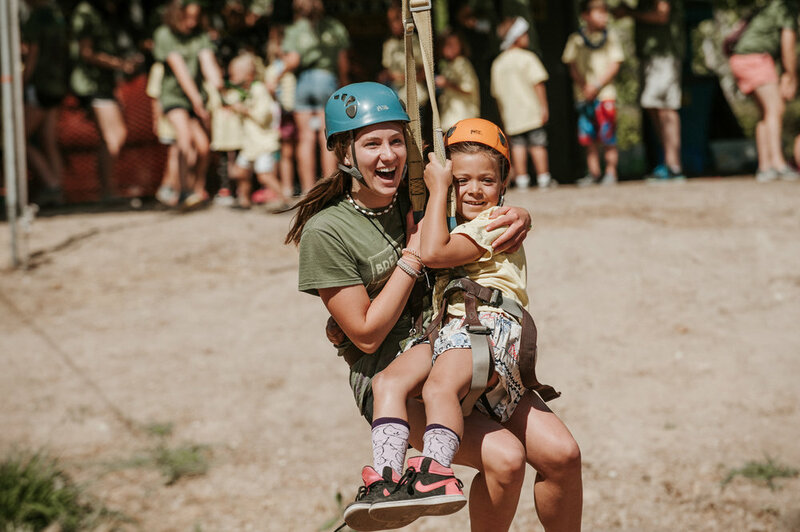 Join us for Breakaway Kids Summer Day Camps for the most incredible summer! Choose from 50 different camps at 8 locations in the Sacramento area! Recreation, arts, rally, learning about God and building lasting friendships are just a part of what Breakaway is. 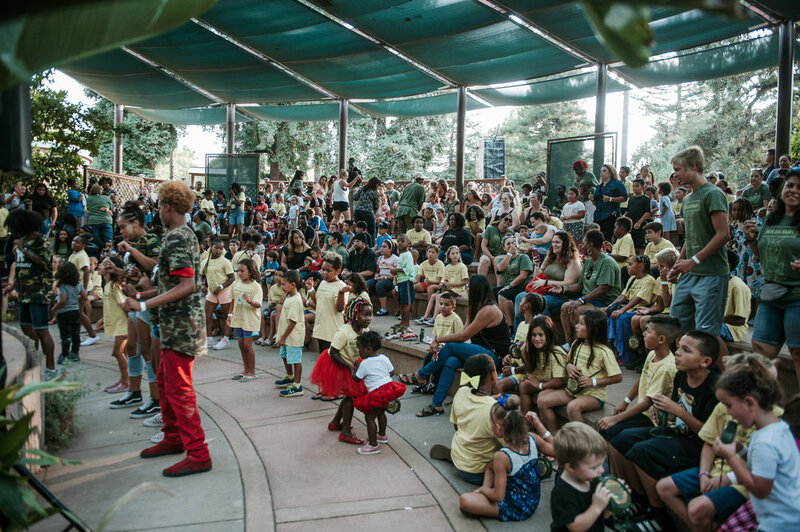 Come have the most meaningful, unforgettable and fun-filled summer ever…right at home in your community! Give a kid a chance to attend camp! Click above to donate!